Anthony Pratt of Pratt Industries Featured in BRW. Chairman and owner of Pratt Industries, Anthony Pratt, was recently featured in the Australian business publication BRW. This cover story, “Yes Pratt Can: How Anthony Pratt is taking America, one town at a time” explores how Mr. Pratt has taken his family business and grown it from the 45th largest corrugated box maker in the US to the fifth largest. 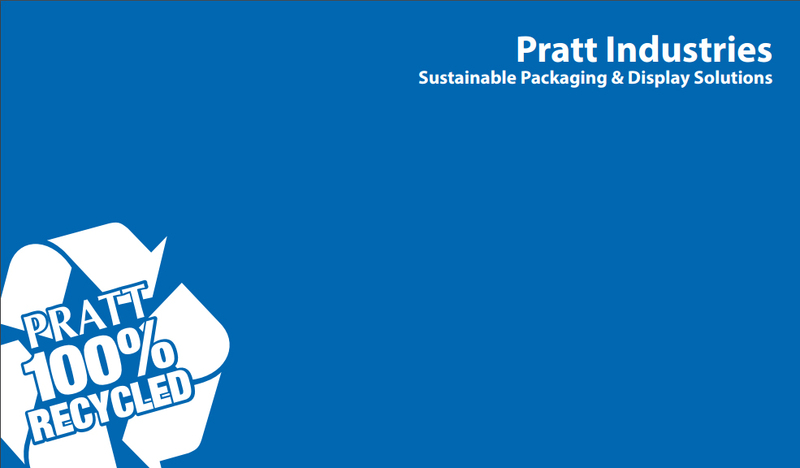 This eight page article is a snapshot of the achievements of Anthony Pratt and Pratt Industries.